Accenture is proud to be a major sponsor of the 52nd International Paris Air Show, 19 to 25 June 2017, at Le Bourget Parc des Expositions. Accenture will be showcased in the air, returning to this biennale event as the trade flying display exclusive sponsor. On the ground, Accenture’s most experienced aerospace and defense industry leaders will be on hand to share our latest research findings, discuss competitive challenges, explore industry growth opportunities, and demonstrate the latest technology and digital innovations at the VIP Chalet, adjacent to the main runway, on Tuesday June 20 and Wednesday June 21 between 8:00 and 18:00. Accenture’s interactive, tangible solutions combine industry insights, functional expertise and customizable capabilities to deliver the change and value our Aerospace & Defense clients need in today’s highly disruptive environment. Tour our PAS2017 Digital and Technology Showcase to experience the future of aerospace and defense and discover how industry leaders are fully embracing digital technologies as a strategic priority. Contact us to schedule an appointment in the Accenture VIP Chalet on Tuesday June 20 or Wednesday June 21 between 8:00 and 18:00. Providing instant access to critical information, improving quality and collaboration, and enhancing existing workflows. Increasing workforce productivity and engagement by reducing error risk, training required and travel needs, while improving quality. Improving safety in complex assembly or maintenance activities. Blockchain can address specific A&D industry business challenges by supporting secure collaboration and process coordination across OEMs, suppliers, and operators. Understanding an aircraft’s current configuration is recognized as a key to improving service levels, contract performance, dispatch reliability, and regulatory compliance—yet configuration information remains highly fragmented across operators, maintenance organizations and OEMs. This hands-on interactive demonstration shows how Accenture’s patent pending solutions use blockchain to support configuration management, improve service delivery, and increase asset availability. The Internet of Things (IoT) technologies are playing an increasing role in efforts to make aviation more efficient and improve the passengers’ experience. 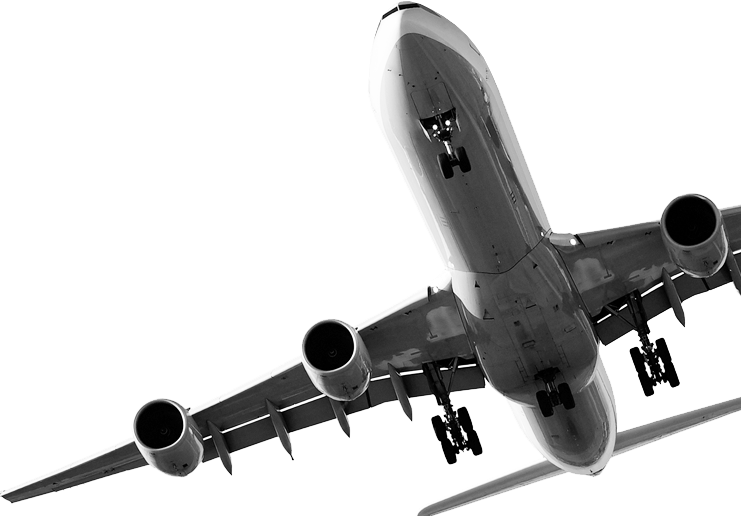 Airlines, airport operators, aircraft manufacturers and other aviation industry suppliers are finding new innovative ways to deploy and use IoT technologies to track assets, collect data and provide real-time analytics. Simulating an airframe manufacturing environment, this demo provides deeper insight into real-time location and tracking technologies and the associated analytics and visualization that lead to increased productivity and efficiency. The Accenture Digital Distribution Solution (ADDS) connects people and businesses with an agile, scalable and customizable platform that manages content across anything digital. This solution is uniquely designed to securely capture, ingest, adapt, manage and distribute content across multiple applications, industries, channels and devices. Accenture has identified four key Stories to Watch at the show that demonstrate the importance of leveraging digital technologies and data and analytics to address today’s issues and seize tomorrow’s possibilities. Growth has slowed across the Aerospace & Defense industry. Aircraft orders are down, costs have escalated, delivery delays have increased and geopolitical factors are creating uncertainty. Industry executives will be voicing these concerns—and discussing how to control costs in anticipation of new models and increased production estimates over the coming years. Despite challenging market realities, growth opportunities will still fuel much of the news from the Paris Air Show. Attention will be on the Asia/Pacific region which is expected to significantly outpace the industry. Among other industry bright spots is Aftermarket Services, including maintenance repair and overhaul, which has grown in order to prolong aircrafts’ commercial life. Digital transformation continues to be an important industry story. In fact, Accenture research reveals that 98 percent of aerospace companies are already investing in digital as part of their business strategies. At the Paris Air Show the story will be about digital’s growing importance throughout the industry as manufacturers embrace its possibilities across the value chain to reduce costs, increase efficiency, improve performance and differentiate products. The industry is increasingly applying analytics to make sense of the growing abundance of data. How companies are using these insights will transform the way they operate, interact and integrate. We will learn how companies are using data as the basis for new business models and leveraging its benefits to help them differentiate themselves through operational capabilities. Read our full Stories to Watch article here. The commercial aerospace market faces continued headwinds that are tempering the gains made over the past few years. Continued 2016 softness in new orders may mean those operators who do come to the table enjoy more of a buyers’ market. As of the end of September, both Airbus and Boeing are at less than half of their 2015 full-year net orders. Flat production capacity, coupled with the continued ramp up in production, will put pressure on costs and drive additional investments in efficiency, production automation, cost visibility and supplier development. The aerospace and defense industry is now well into a new era of powerful market forces and disruptive technologies. These present entirely new mandates for building, operating and maintaining commercial, military, and space products. Some of these market forces offer exciting opportunities. Others present clear threats and challenges. All require a decisive response. We invite you to meet with Accenture and access our Digital and Technology Showcase at the Accenture VIP Chalet on Tuesday June 20 and Wednesday June 21 from 9:00 to 18:00. To ensure the availability of the relevant Accenture aerospace and defense industry experts, advance appointments are required. Please coordinate with your local Accenture contact or Tiffany Bennett.